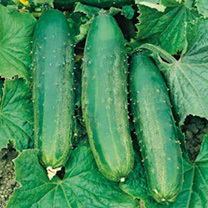 Dobies of Devon is home to a fantastic selection of quality, easy-to-grow cucumber seeds. 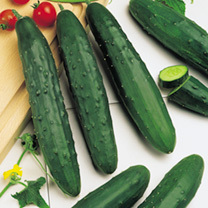 Composed of 96% water, cucumbers are low in calories and incredibly refreshing. 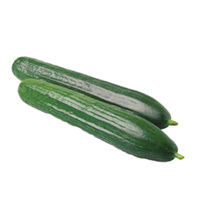 They’re the perfect option for those looking to eat healthier and fresher food. 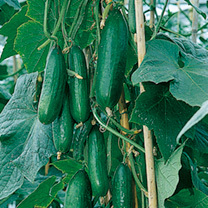 We have many varieties of cucumber available, from Passandra to Crystal Apple options. 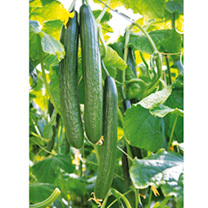 Our mildew-resistant seeds are particularly good for cropping late in the season, while our hybrid seeds produce impressive yields. 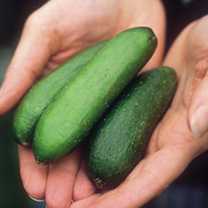 Cut the cost of your grocery shopping by growing your own cucumbers at home. 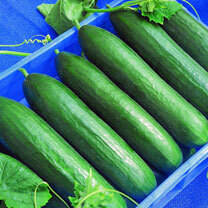 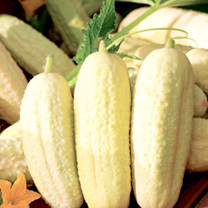 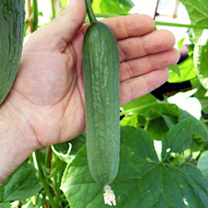 Buy cucumber seeds online at Dobies of Devon today! 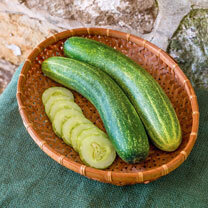 Remember to take a look at our other vegetable seeds too!